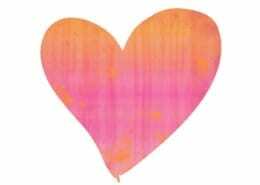 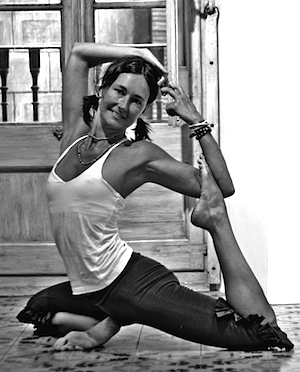 Vinyasa Yoga, Vinyasa Flow, Hatha Yoga, Slow Flow Yoga, Yoga for Cyclists, Kids Yoga. 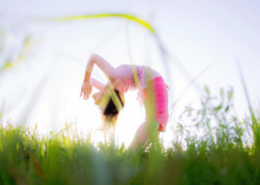 Full Schedule, pricing & registration. 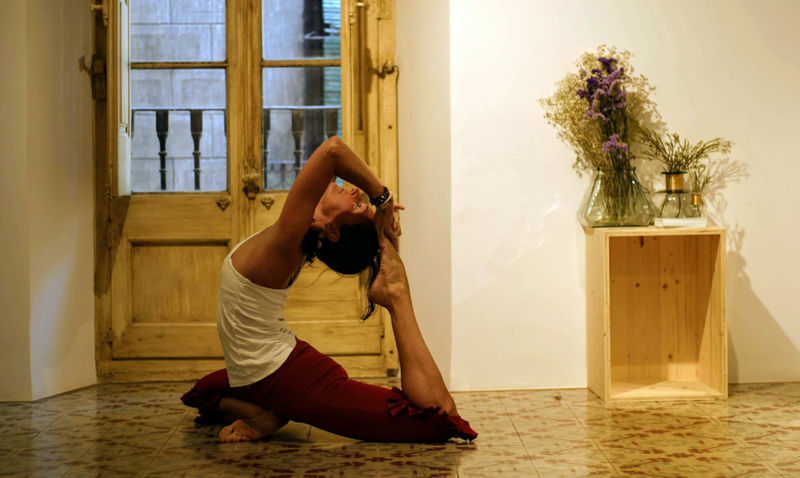 Kreative Yoga Girona is the evolution of Omshanti Yoga Girona, a yoga studio founded in Girona at 2010 by Eva Roca. 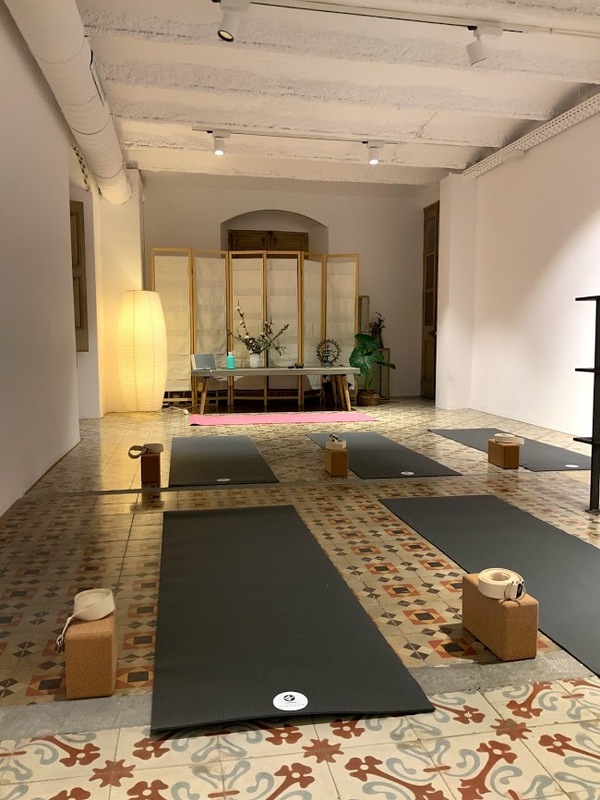 In 2019 a beautiful synergy is created between Eva and Gemma Ramilans of Kreative Therapy and her gift to create beautiful spaces and create the new Kreative Yoga hall in the Girona’s old town. 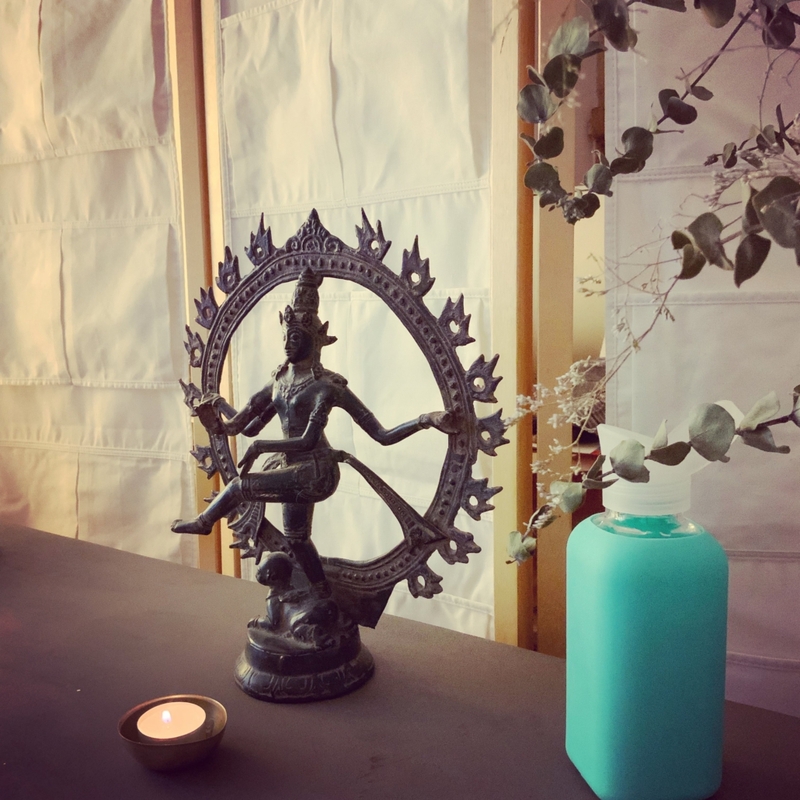 Eva believes that everyone needs yoga to find physical, mental and emotional balance and wellbeing, and this is the intention that leads her to share her knowledge and love for the yoga practice. 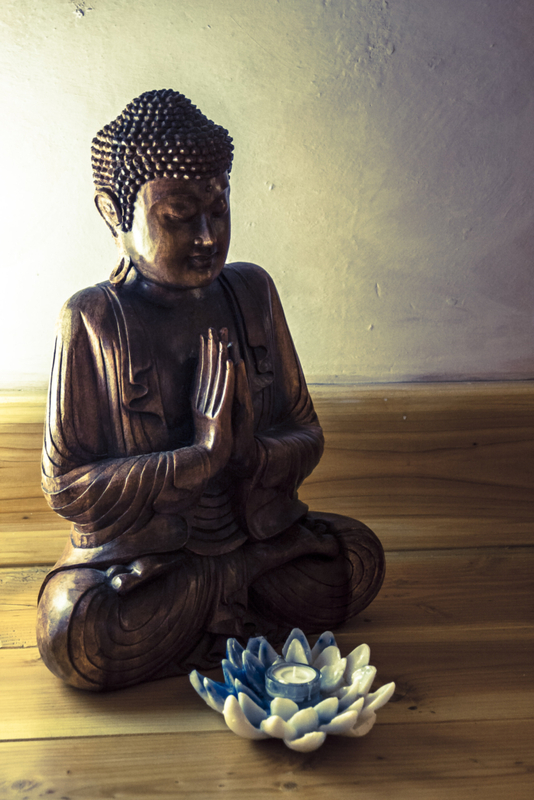 We are creative and dynamic beings looking for a high experience and, often, we think that this experience is out there, but not. 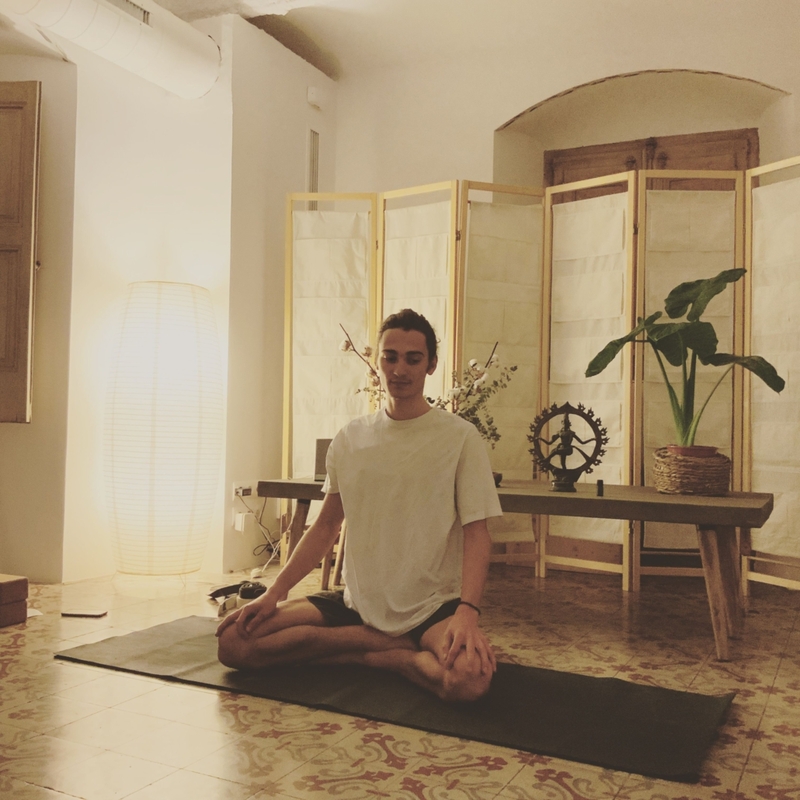 The highest experience is YOGA. 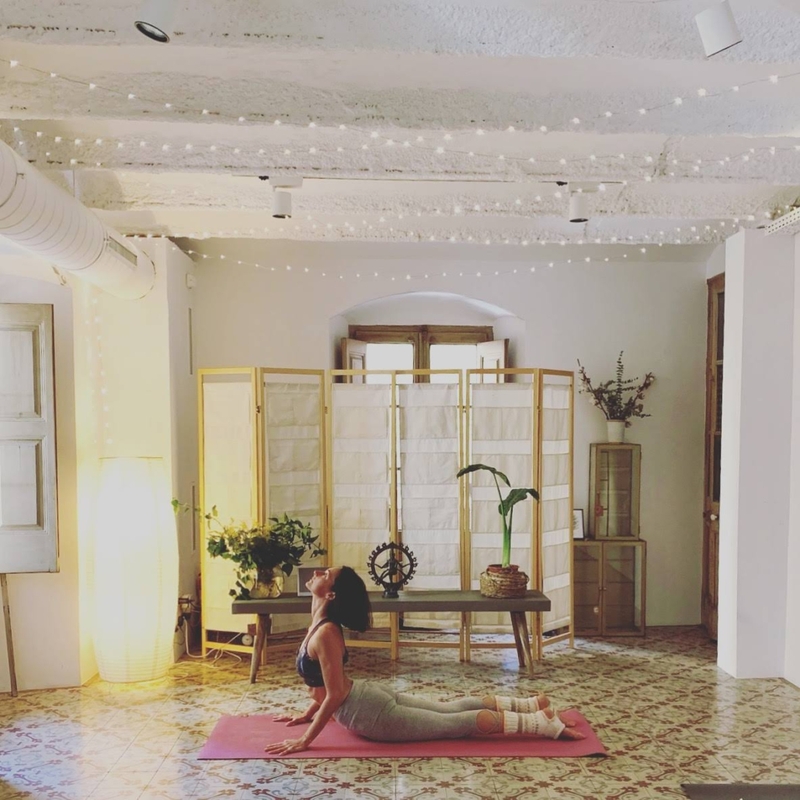 Therefore, the intention of Kreative Yoga is to create a beautiful space and high experiences and a community of yogis to share and deepen in practice and yogic teachings and achieve the maximum goals of yoga, which is the union, knowledge and expansion of the highest awareness and happiness (yoga-cit-ananda).